Products made of these materials have higher strength characteristics with less weight in comparison with metal. The products application area has a very wide range. - medicine and interior design. - manufactures products as our own design and know how, but also exclusive orders. - is of high quality and efficiency of manufacturing products. 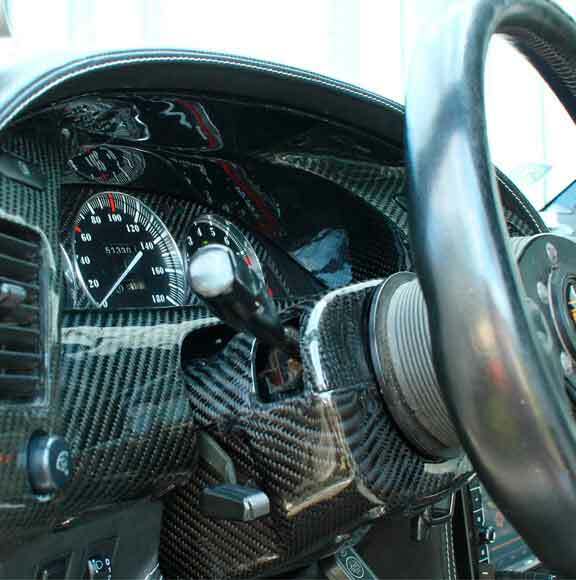 - is a unique elegance and proven to be high-strength product made out of 100% carbon fiber. Our experts have a rich work experience and sophisticated equipment allows to realize any of your ideas, starting from designing 3D models and ending with a finished product. It all depends on your desires! 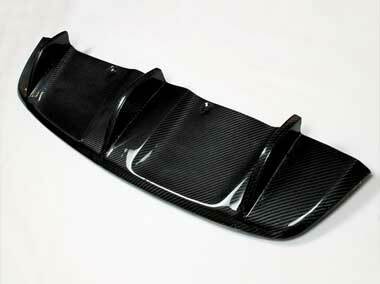 The products we offer are made entirely out of carbon fiber or with the use of compound materials. 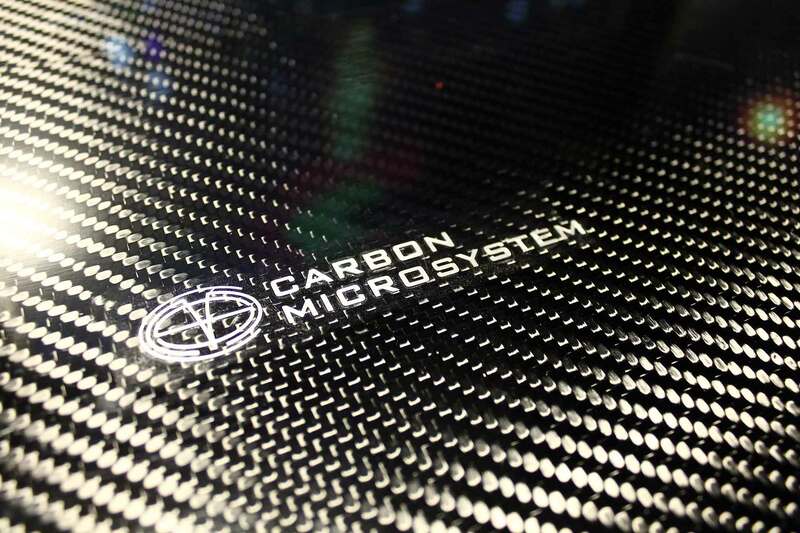 Carbon Microsystem ensures full compliance with the technology. The parts are subjected to pressure and heat treatment. All carbon parts we manufacture through the method of infusion with the use of pre-preg, therefore achieving high quality parts. 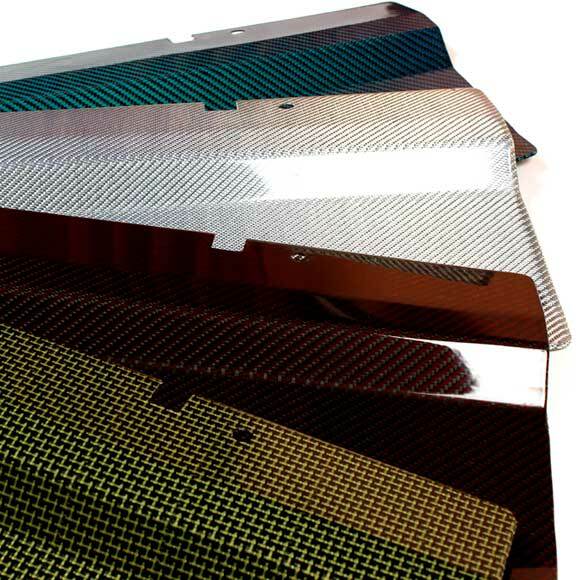 It is important to note: carbon in our products - it's not glued top layer, but structure part. 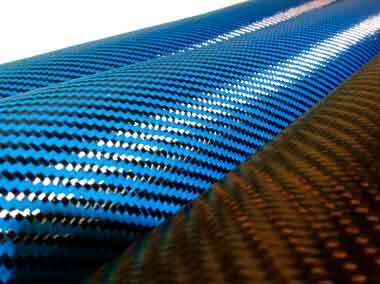 We take 100% advantage of carbon fiber. So as a result, our clients obtain not only a beautiful, light, but also an extremely durable item. We do not save money on materials and on compliances with technological requirements. We use exclusively German and American materials, undergone proper certification, confirming their ability of appliance of aircraft and shipbuilding. A large range of materials in our warehouse will allow us to fulfill your order promptly. 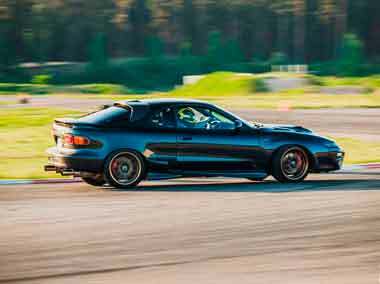 We are confident in the high quality of our products, and we provide our customers with long term warranty for all parts, and the ability to return items back within 30 days. We do not aim to do it faster and cheaper. We do qualitatively and in the given time frame.